The BER months are here so it is the time of the year to prepare your wish lists. Are you asking Santa for a new friend this Christmas? To meet the love of your life? Or a brand new laptop? 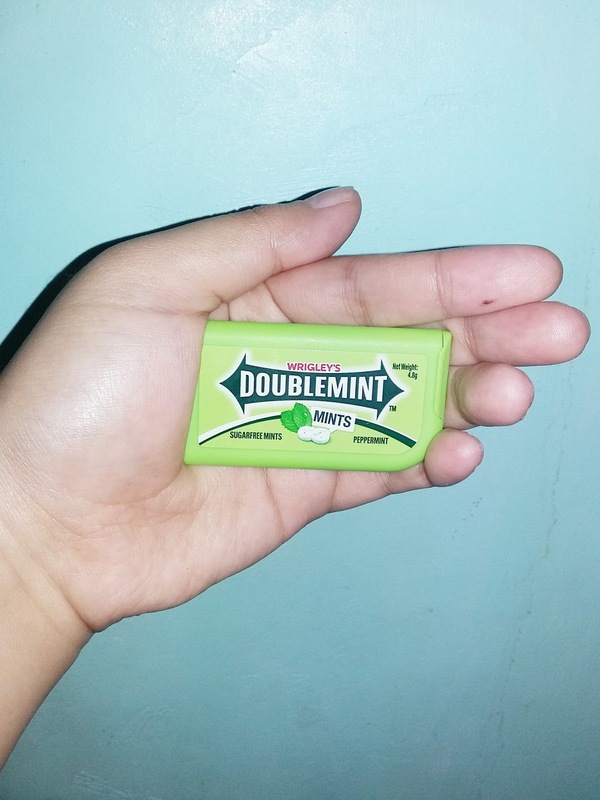 Here’s a chance to make them come true with the new Doublemint Mints Slim Pack! With its slim and convenient packaging that lets you get fresh breath on the go, you will never again miss that opportunity to talk to the girl who sat beside you on your bus ride to work. Or finally have the confidence to approach that one person who will eventually be your best friend at school. Just slide and pop a mint wherever, whenever, and it will leave your mouth feeling cool and fresh! What’s more, Doublemint Mints Slim Pack is giving away a brand new laptop and Doublemint gift packs! Just go to Doublemint Philippines’ fan page and share a creative photo of your Doublemint Slim Pack featuring its slimness by showing places or spaces where it can fit. Don’t forget to mention where you bought it in the caption and add #FreshnessNaLagingSwak. Then ask your friends to “like” and vote for your entry to win. Submission and voting period is on September 25 – October 20, 2017. For more information or to join the contest, go to www.facebook.com/DoublemintPhilippines.